Social penetration of technology has been astonishing in the past decade. Though there has not been any ground breaking discovery in the field of consumer electronics, however, its intrusion in personal and social life has been staggering. Smartphones, personal digital assistants, wearables and smart devices are digitizing most aspects of our lives. Now smart speakers are keen to give you daily weather report as you wake up and the map application push heads-up notifications to expect heavy traffic on your way to the office, with suggestions to alternate route of course! Hand in hand with smartphones and other portable computing devices, biometrics has also sneaked in our life, changing the way how devices in your possession recognize you. Started with flagship and high-end devices, this trend of putting a fingerprint sensor on smartphones has now made it to inexpensive devices as well. Image: A representational image of multi-biometric fusion. Though biometric technology and applications are already secure enough; there are still challenges to address and risks to mitigate. Spoofing, performance, security, false acceptances and rejections, population coverage, etc. are some of the challenges that have been keeping people behind this technology busy. There are techniques that have been devised to improve matching accuracy, efficiency and security of biometric applications. Multi-biometric system is one of the approaches that leverages uniqueness of different anatomical and behavioral characteristics of individuals. Uni-biometric systems rely on the evidence of a single source of information while multi-biometric systems consolidate multiple sources of biometric evidences. Multi-biometric system is an approach in biometric recognition technology that promises improved matching accuracy, reliability and security against spoof attacks. This approach not only improves matching performance, but also enhances security and increase population coverage. 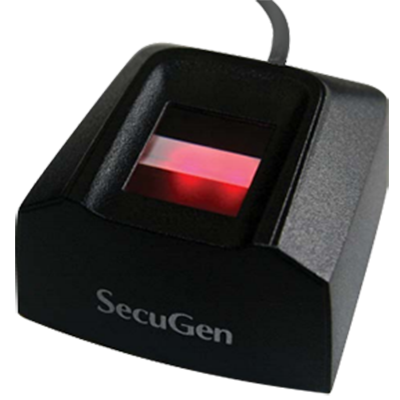 There are many advantages of multi-biometric systems over uni-biometric systems. Multi-biometric systems has ability to address shortcomings of uni-biometric systems like noise in sensed data, non-universality, noise, susceptibility to spoof attacks and large intra-class variations. 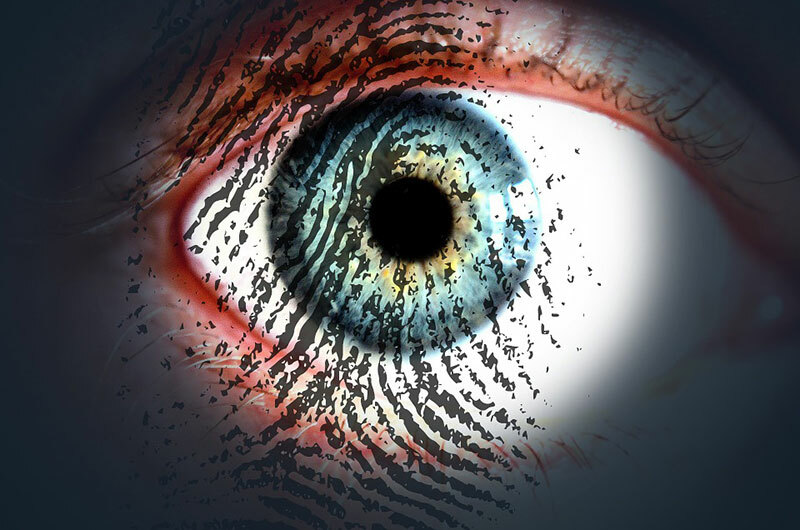 If a person’s worn off fingerprints hinders him from enrolling in a multi-biometric systems, the systems can make use of other biometric identifiers like face, iris, voice, etc., increasing population coverage and universality factor. Multi-biometric systems improve security aspect as well. It is extremely hard to spoof a multi-biometric system as the spoofer will have to first collect multiple biometric identifiers of a person, which is a near impossible task. Noise in sampled data is another big issue in uni-modal biometric systems that a multi-modal biometric system can address. The biometric data is contaminated by noise mainly due to slight variations in the biometric trait itself or imperfect acquisition conditions. For example, a fingerprint image with a scar or a voice sample altered by cold is noisy data. If sampled data of a biometric identifier suffers from noise in a multi-biometric system, the system can leverage sample data from other biometric identifier of the user. Multi-biometric systems offer improved fault tolerance arising due to environmental factors or the user behavior. Since the multi-biometric systems consolidate sample data collected from different sources, it substantially enhances accuracy and performance of the system. Employing a right fusion methodology can make a significant improvement in matching performance. The availability of multiple sources also increases the feature space thereby increasing the number of individuals that can be discriminated reliably. Therefore, the capacity (i.e., the number of users that can be enrolled) of an identification system can be increased. In this integration scenario, multiple sensors are used to capture a particular biometric trait. Sample data acquired with different sensors are consolidated using a fusion methodology. For example, a multi-biometric fingerprint recognition systems use an optical as well as a capacitive sensor to sample biometric data, and then consolidate it using sensor level fusion methodology. Multi-modal systems use more than one biometric trait for identification and authentication of individuals. 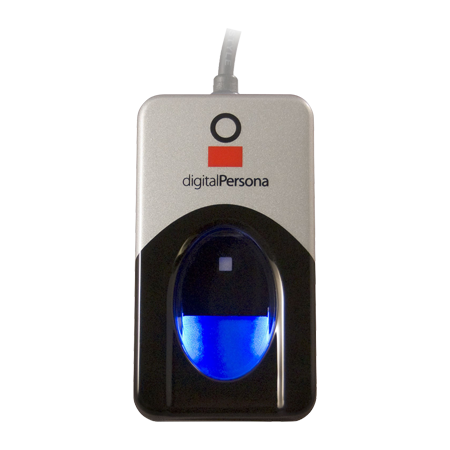 For example, a person may have to present her fingerprints as well as iris scan for personal identification on a multi-biometric system that uses data from both the biometric identifiers. Multi-modal systems can be costlier than as they use two entirely different biometric recognition sub-systems, however, they substantially improve the matching performance, security and universality of the application. In this integration scenario, a biometric system captures multiple instances of a biometric trait to identify or authenticate an individual. For example: A multi-instance system may use fingerprints of more than one fingers to identity a person or a multi-instance iris recognition system can capture both left and right eyes’ iris data to authenticate an individual. These systems can be cost effective if multiple instances are captured using the single sensor. Sample data from multiple instances of a biometric identifier is consolidated in subsequent steps of the recognition process. 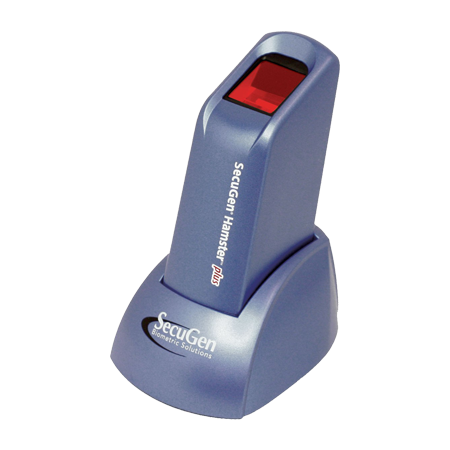 Multi-sample systems leverage multiple samples of a same biometric characteristic for enrollment, identification and authentication of individuals. For example, a multi-sample face recognition system may require left and right profiles of face along with frontal profile. 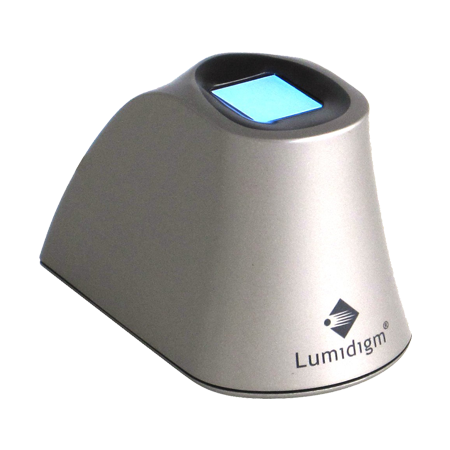 In another example, a multi-sample fingerprint recognition system can use multiple impression of the same finger. Capturing multiple samples of a biometric trait let the system understands variations that can occur in a biometric trait or obtain a more complete representation of the underlying trait. Multi-algorithm systems apply different algorithms of feature extraction and matching on a single biometric trait. For example, a fingerprint recognition systems can use three different minutiae based fingerprint matching algorithm to process a sample. These systems are inexpensive as they use single sensor to capture user biometrics. At data capture subsystem level, they are same as any uni-biometric system, it is what underneath that makes a difference, i.e. multiple algorithms used within the system. They are more complex than other biometric systems at this level. If a system leverages more than one integration scenarios discussed above, it is called a hybrid system. For example, a system leveraging multiple sensors to scan a biometric trait as well as using multiple algorithms to process the sampled data, will fall in this category. However, unlike uni-biometric systems, a multi-biometric system also employs a fusion methodology to consolidate sampled data from single or multiple biometric characteristics. Consolidation of data reduces the drawback of individual aspects and supports the advantages. Levels of fusion can be majorly categorized into two: fusion prior to matching or pre-classification and fusion after matching or post-classification. Biometric data is consolidated at sensor level and new biometric data generated out of this merger. The trait is extracted out of the consolidated data at further stages. The data may be sampled form a single sensor or multiple compatible sensors. Sensor level data fusion is also known as data level fusion or image level fusion (for image based biometrics). For example: Fusion of infrared (IR) and visible face Images for face recognition. In feature level fusion, feature sets originating from multiple information sources are integrated into a new feature set. The correlated feature sets extracted from different biometric characteristics can be fused by using specific fusion algorithm, forming a composite feature set and passed to the matching module. 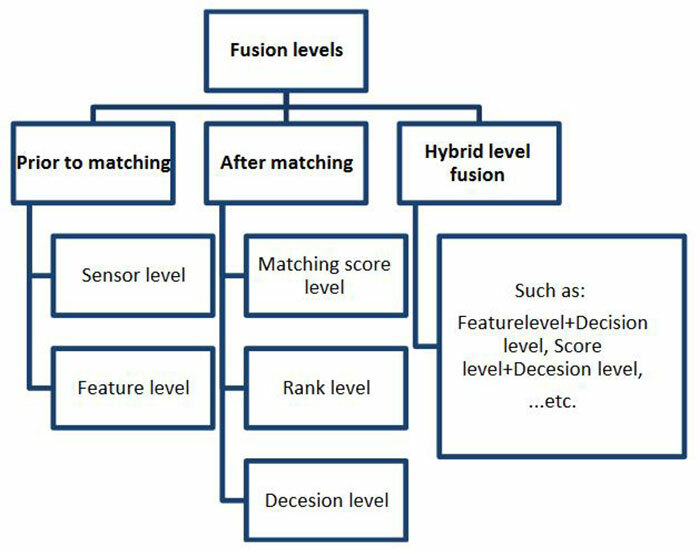 Decision level fusion is performed using the decisions output by the biometric matching components. Final Boolean result from every biometric subsystem is combined to obtain final recognition decision. In multi-modal biometric systems, final decision is made by obtaining individual decision of different processed biometric characteristics. Decision level fusion is also called abstract level fusion as it uses decision from individually processed biometric modality. In score level fusion, match scores provided by different matching indicating degree of similarity (differences) between the input and enrolled templates are consolidated to reach the final decision. In rank level fusion each biometric sub-system assigns a rank to each enrolled identity and the ranks from the subsystems are combined to obtain a new rank for each identity. When different levels of fusion take place in different levels of system, it falls into hybrid level fusion category. Identity authentication can grant access to high security facilities, perform transactions and let people cross borders, so precise user authentication has become very crucial in today’s connected and fast moving world. Since biometrics is being used for physical as well digital identity authentication, it has become important to improve reliability of current biometric systems. Biometrics started its journey with uni-biometric systems, in which it used single source of biometric information. As biometrics made its way to personal identification for access to high security facilities as well as mainstream identification method, it became imperative that matching performance and reliability of these systems are dependable. This level of dependence on biometric identification and authentication made researchers look for new ways, which led to multi-biometrics. Multi-biometrics can further improve by integrating different systems and consolidating biometric data at different fusion levels.